Department of Electronic and Telecommunication Engineering. Laboratories of Department of Textile Engineering. Textile Testing and Quality Control Lab. 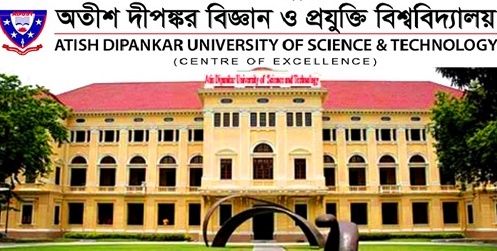 In order to admit Atish Dipankar University of Science and Technology, you need to have some requirements done. And, after full-fill those requirements, you can admit here. So, the students who have interest to admit in the undergraduate course must have minimum GPA 3.0 in SSC. And also have a minimum GPA 3.0 in HSC Result. Now, the students of O level must have GPA 2.50 minimum in 4 subjects. And, the A level students must have minimum GPA 2.00 in 2 subjects.